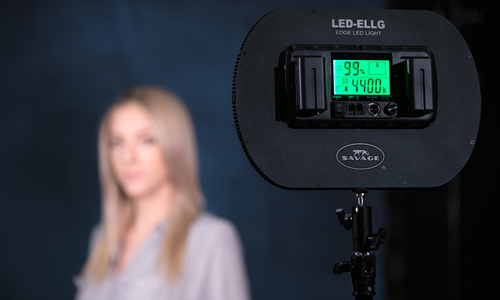 The Savage Nano Light Stand Pro does it all! 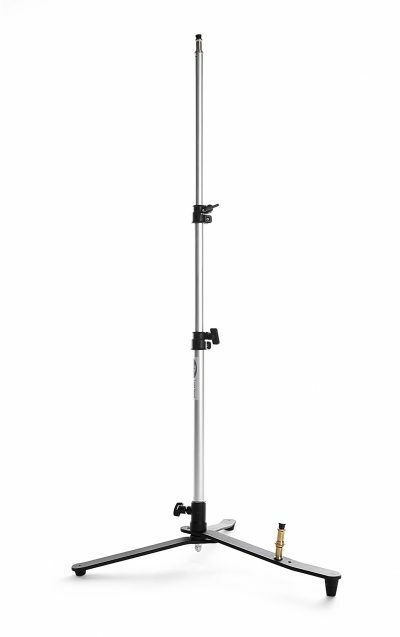 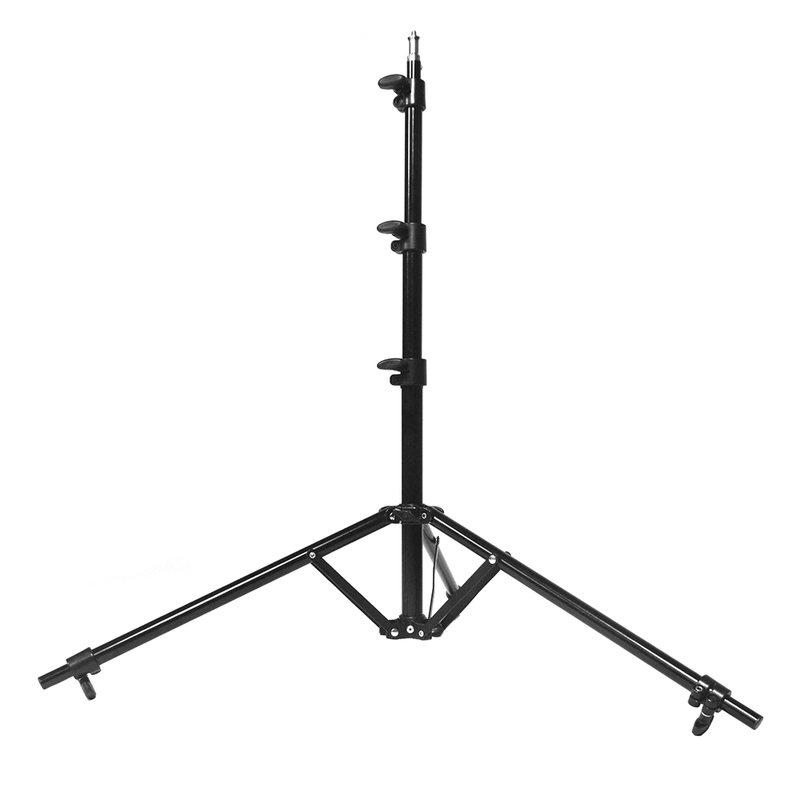 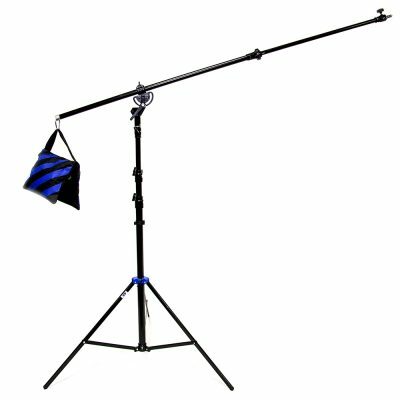 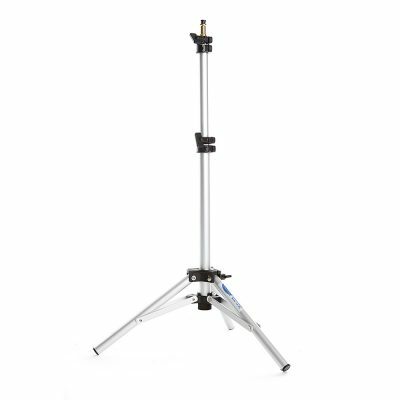 This ultra-compact stand collapses to just 19″ long for easy transport and storage, yet still extends up to 6′ tall for flexible use. 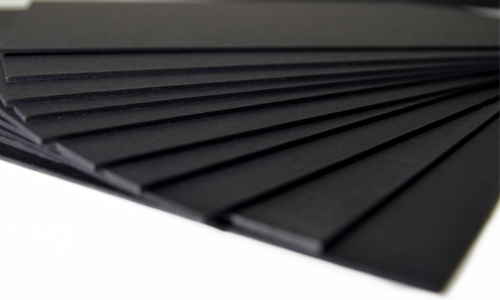 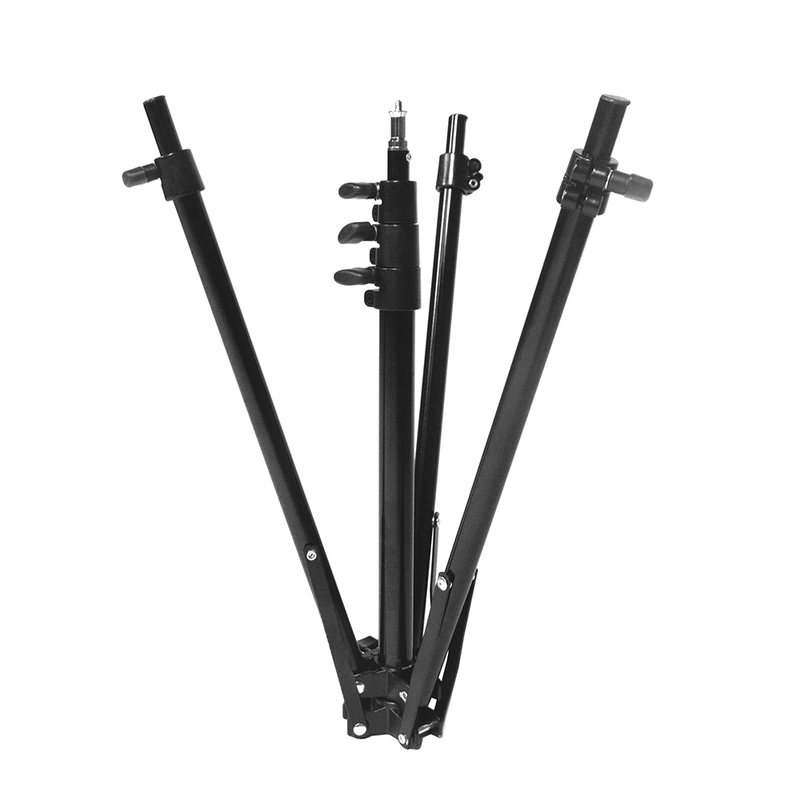 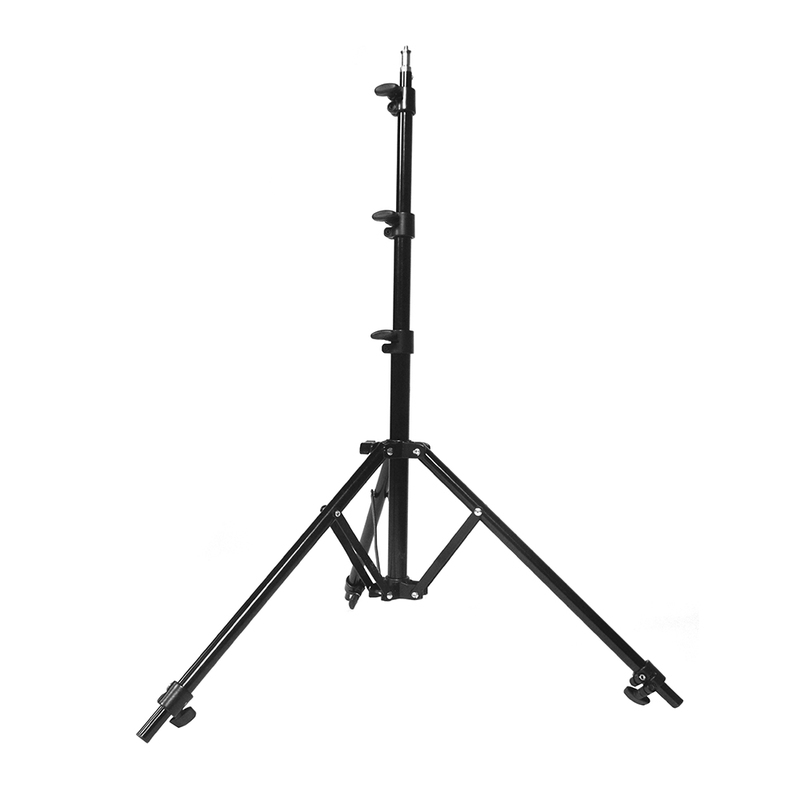 The legs can be positioned at a wide, low angle; making it versatile and less conspicuous for working in many locations. 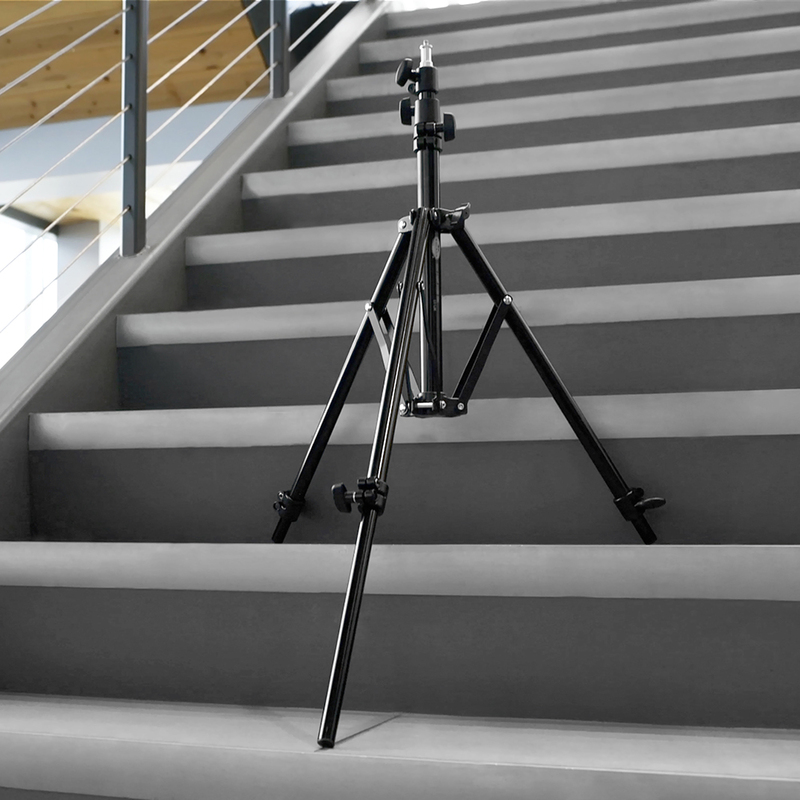  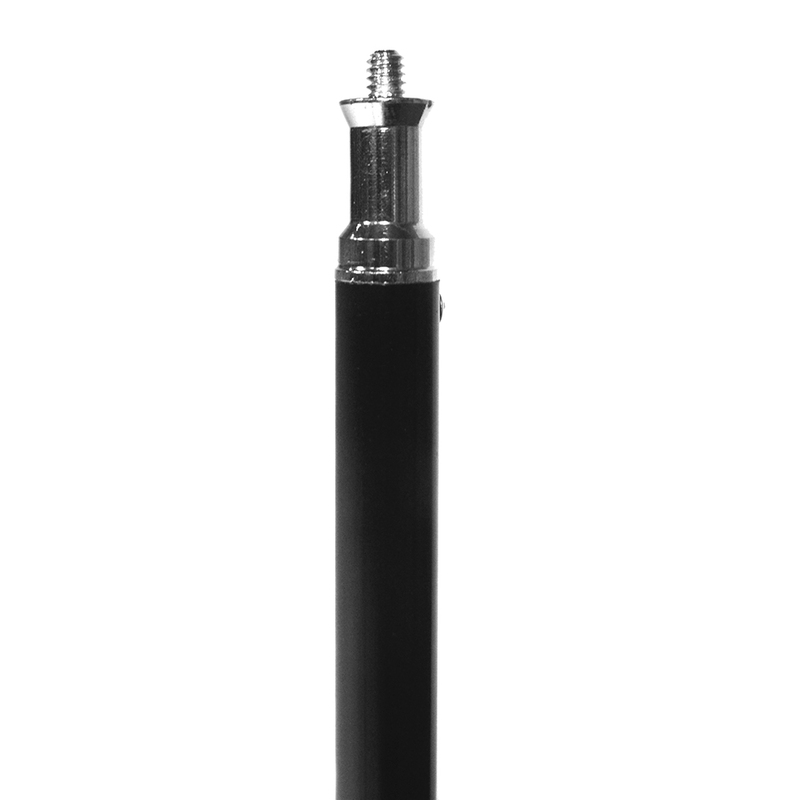 Tripod collars on the legs allow the stand to be used on uneven surfaces and on stair steps. 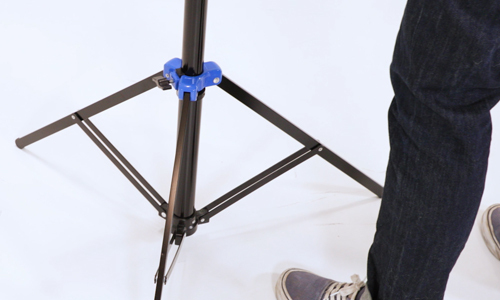 The maximum footprint with the legs fully extended is 42″.